Tinea Versicolor is a rash on the skin that is caused by a yeast infection. 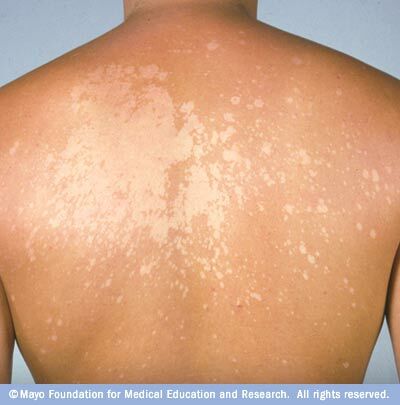 It causes pigmentation of the skin in the affected area and results in the formation of discolored patches. It normally affects the trunk, thighs, back and the shoulders. If you are suffering from such a condition, you do not have to immediately rush to the doctor since there are natural home remedies for tinea versicolor which are very effective. We tell you more about the infection and what you can do to treat it at home. Normally, the infection affects adolescents. The infection occurs during hot and humid months mostly. The cause of the infection is two kinds of yeast called Malassezia furfur and Malassezia globosa which are present on the skin surface of adults. While the yeast is normally harmless, certain conditions like high humidity, reduction of immunity or hormonal changes in the body can cause an imbalance in the yeast and lead to this condition. If you have very oily skin and also sweat a lot, the chances of contracting this infection are high. Humid conditions help the fungus to thrive and multiply, aggravating the condition if it is not treated immediately. Many people suffering from Tinea Versicolor go in for topical medication like anti-fungal powder and creams or anti-fungal pills upon the recommendation of their doctor. However, there are a number of natural home remedies for Tinea Versicolor infection that will help you treat the infection without resorting to any pills are medication. 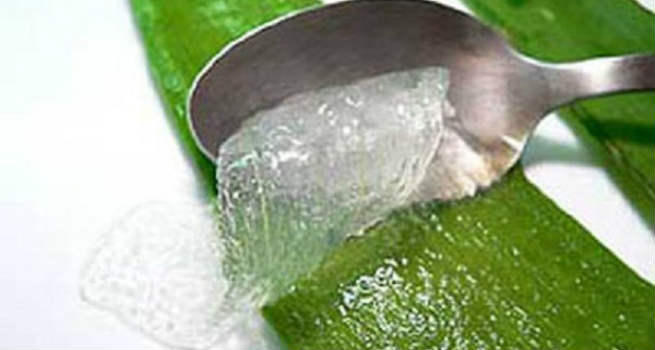 Aloe vera is a home remedy that works great on controlling the oil on the skin surface and in controlling fungal growth. If you are suffering from tinea versicolor infection, apply some aloe vera gel on the affected area and leave it to dry. Repeat application a couple of times in the day. You will get a quick relief from the irritation while the skin rash will take a while to heal. Tea tree oil is another powerful anti-fungal remedy to deal with the fungal infection. Mix 1 part of tea tree oil in 3 parts of coconut oil and massage on the affected area. You might experience a mild tingling sensation. It will take about two weeks to get rid of the infection. 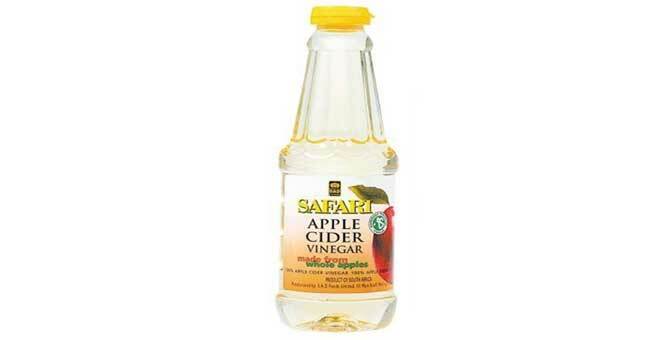 Since ACV is effective in fighting yeast and other fungal infections, dilute 1 tsp of apple cider vinegar in a cup of water and apply on the patches of skin affected by the fungus. Rinse with cold water if you find the smell too strong. Reapply every 2 hours for two weeks for best results. Baking soda works on neutralizing the pH of the skin and the infection causing fungus. You can either dampen the affected area and scrub a tsp of baking soda on it or dilute a tsp of baking soda in a cup of water and wash the infection with it . Continuous usage over a week will heal the infection. While the infection does not cause any long term damage, it does discolor the skin. So make sure you hasten the healing by keeping your skin oil free and wearing breathable cotton clothes. Remember to eat healthy and fortify your immune system so that you can avoid any further occurrence of tinea versicolor infection.